Yokoteshi of Akita pref is well-known as heavily snowy place in Japan. Azakura Shuzo is only brewery located in this area. Thanks to the heavy snow, the dust in air is cleared up and the brewery itself is totally covered by the snow. 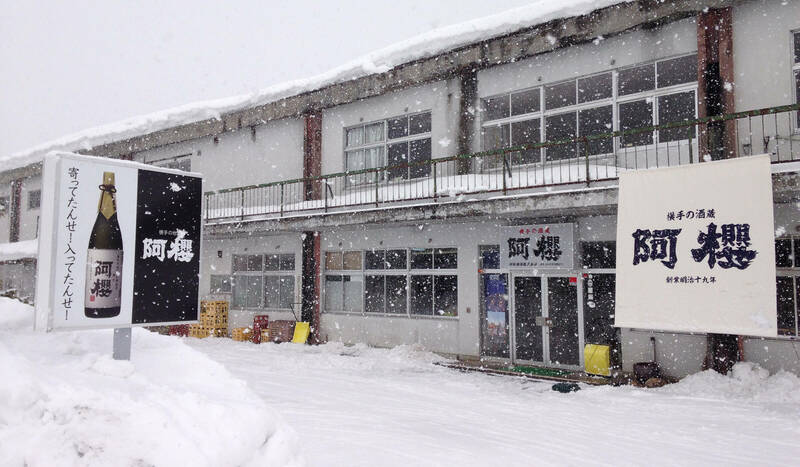 Since the snow chills the entire air of brewery, we can brew sake in low temperature stably. Also, this area is famous for producing fine brew masters. 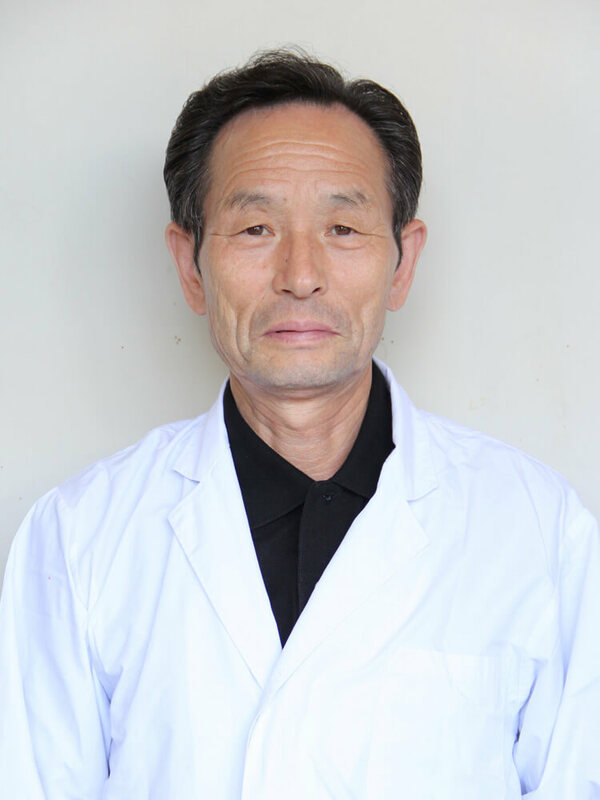 Our brew master “Toshio Terui” is one of that experienced and learnt brewing in this area. We believe building the team with blazing passion against brewing is the most important thing. Sake market is drastically changing and spreading widely. We brewers have to feel the shift of change and offer new value to the market with remaining our identity. That is why we are now trying to back to basic and produce rice nearby brewery and grow them with using same water source used for brewing sake too. 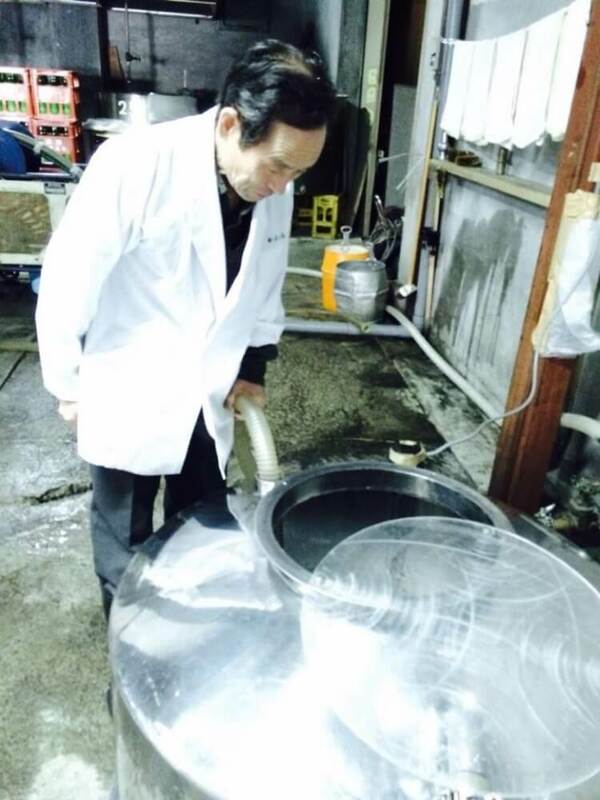 We will produce our signature sake which other brewery can’t reproduce by making best use of local environment. 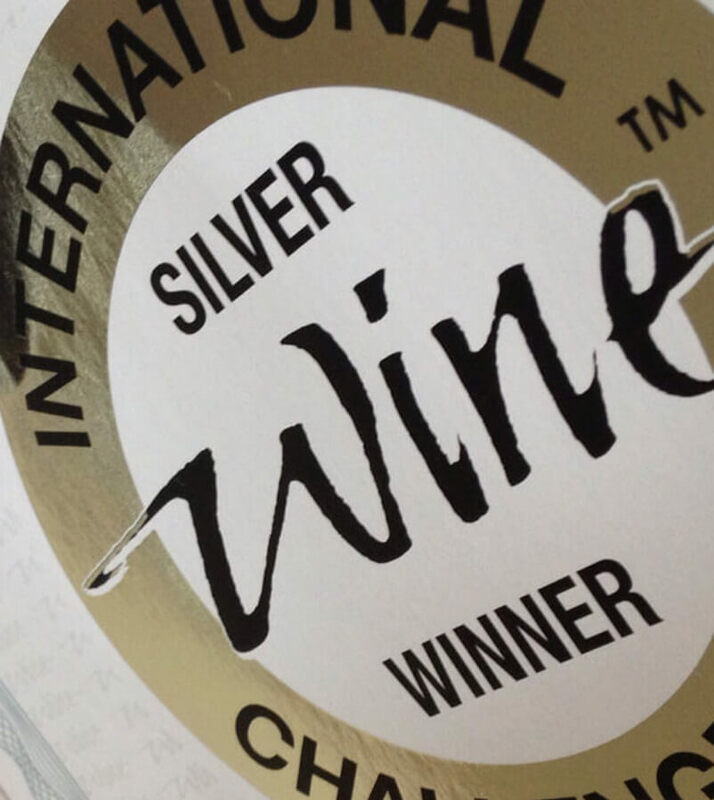 Our specialty is glamorous aroma and mild taste mixed never bored of drinking sake. 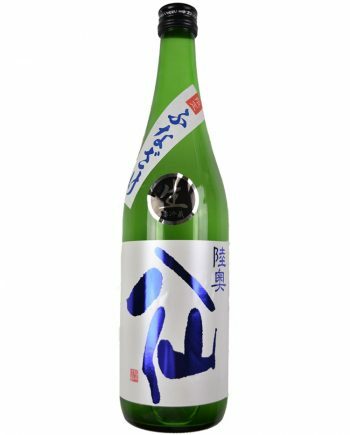 Most of our sake is made from the local brewery rice ``Akitasakekomachi`` produced in nearby brewery, however, we use some of high-grade brand rice to make some differences on its taste. It also helps me to come up with new idea to bring our local rice's potential out. 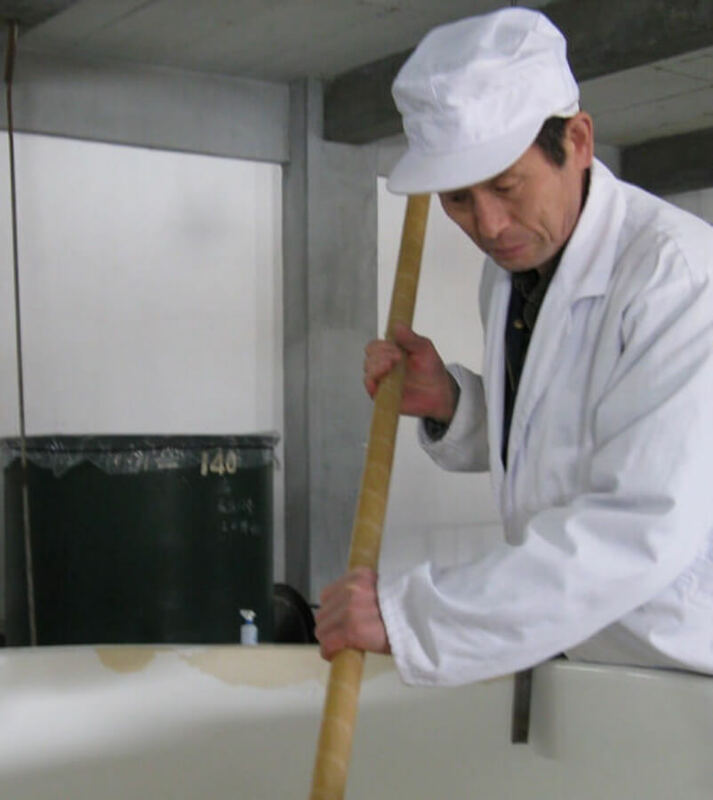 Also, we have own rice polisher and study the effect of polish rate against the taste of sake. Brewery is designed to effectively bring the water in from the wells nearby, so that we can use the high-quality underground water from Ouu Mountain for all the brewing steps. 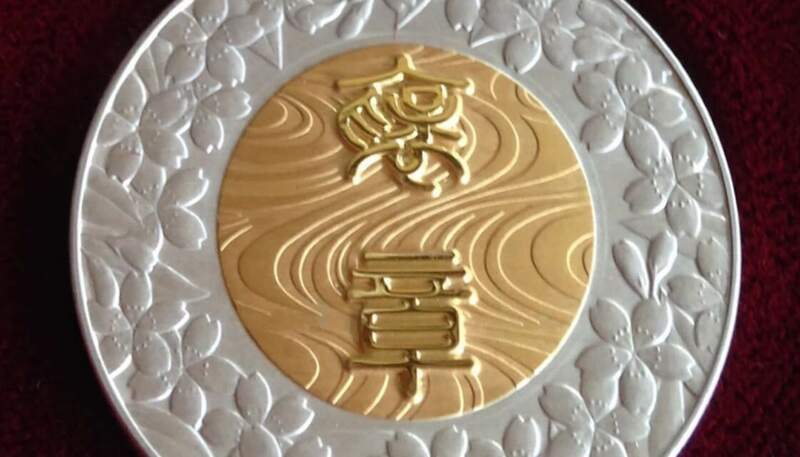 Our brew master is awarded medal with yellow ribbon which follows the Contemporary Master Craftsman award given from emperor of Japan. He built the team tightly bounded and tells his knowledge to them. 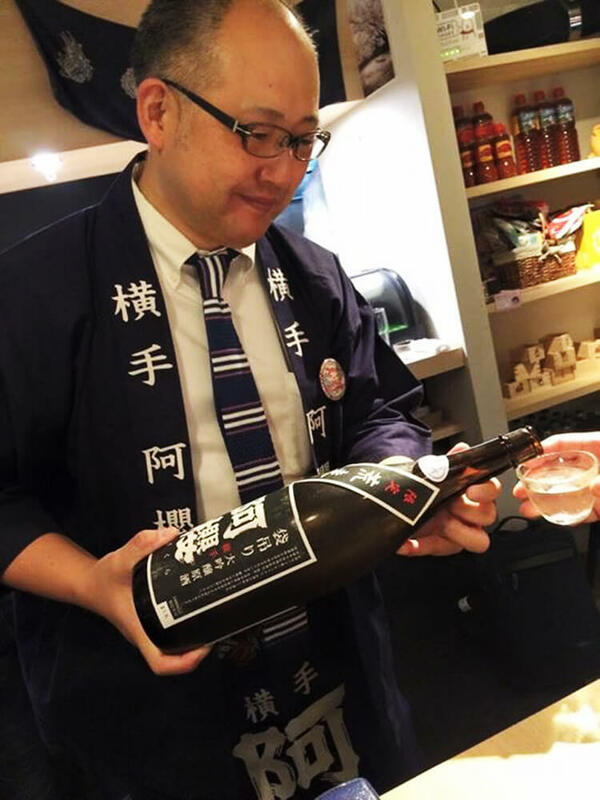 Based on tight teamwork and firm skill, trying to produce new sake satisfying user's demand changing every second. Our concept is to tell the blazing passion to the people drink our sake. It's not changed since it's established. We put our soul and passion into each bottle of sake.